Here are 34.7 beautiful acres right in the heart of the Finger Lakes! Just a short drive from exciting Watkins Glen and close to the Watkins Glen International Racetrack. 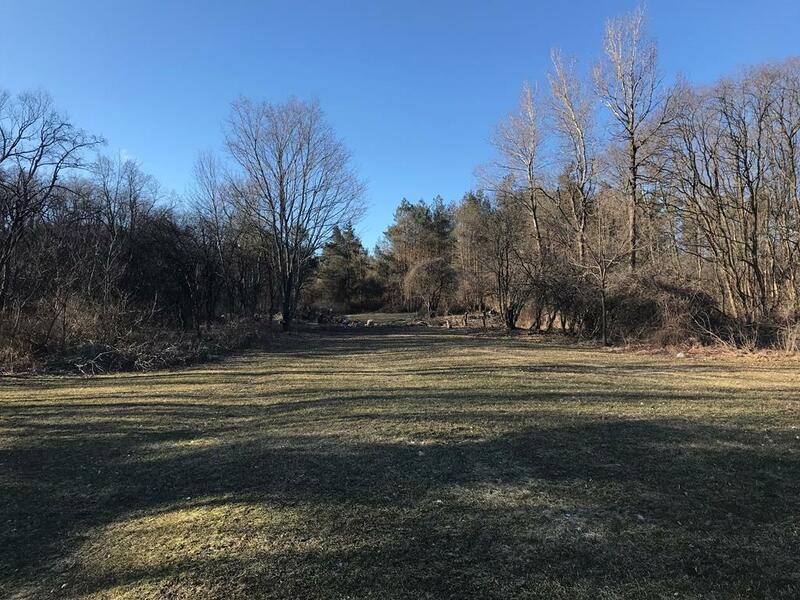 This property is perfect for building your dream home, recreation, enjoying nature or maybe you want to capitalize on the close vicinity to WGI! 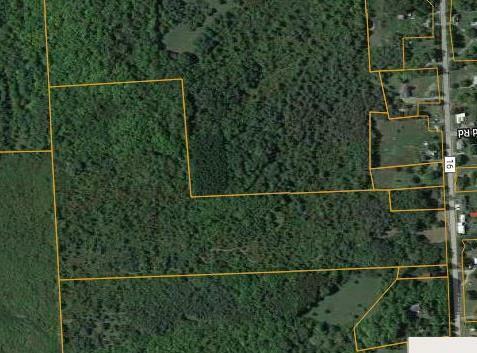 Property boasts a pond, stream, abundant variety of wildlife and 5-7 acres of hardwoods!